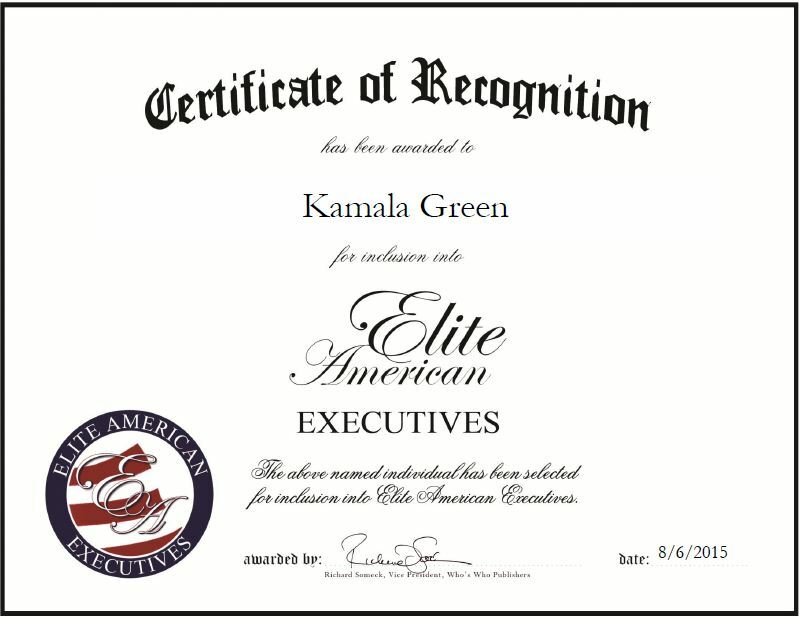 Kamala Green has 19 years of professional experience, with five years as an executive director of Arizona State University, where she specializes in managing and conducting investigations, and training around non-discriminant policies and compliance. She attributes her success to her knowledge, background, experience, education and dedication. 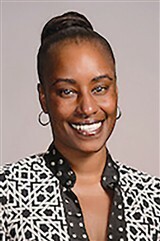 She became involved in her profession when she started as a human resource generalist, and part of her role was compliance-related issues. This entry was posted in Education and tagged ASU, compliance, human resources, managing and conducting investigations, training. Bookmark the permalink.